下载 Debian netboot mini.iso 到’/boot‘文件夹内. 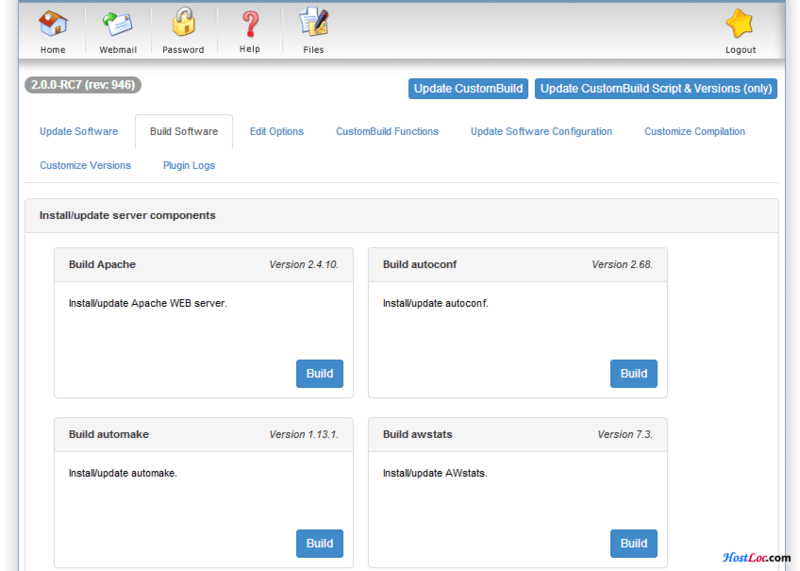 Major change: LiteSpeed webserver support (warning: commercial product, so please upload your license key to configure/litespeed before installation) with lsphp support as a PHP mode using LiteSpeed SAPI. 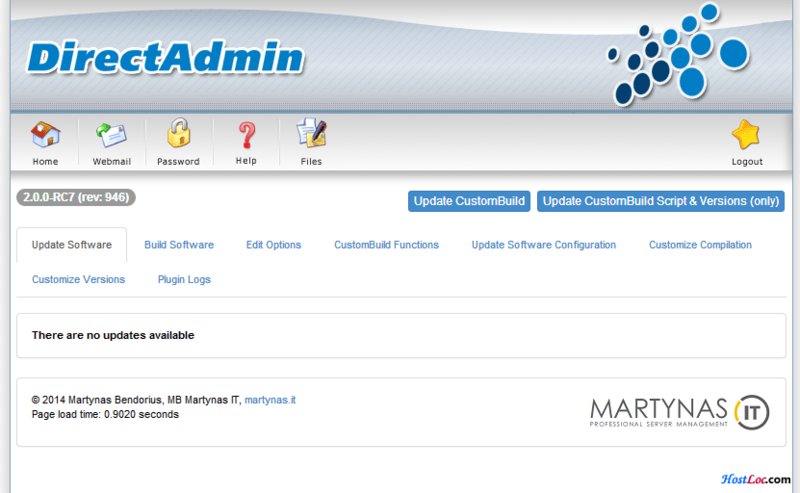 Major change: mysqlnd (MySQL native driver) is used for MySQL, pdo-MySQL and MySQLi in php configuration. Added pigz support (./build pigz). Added “./build version” to show the CustomBuild version. 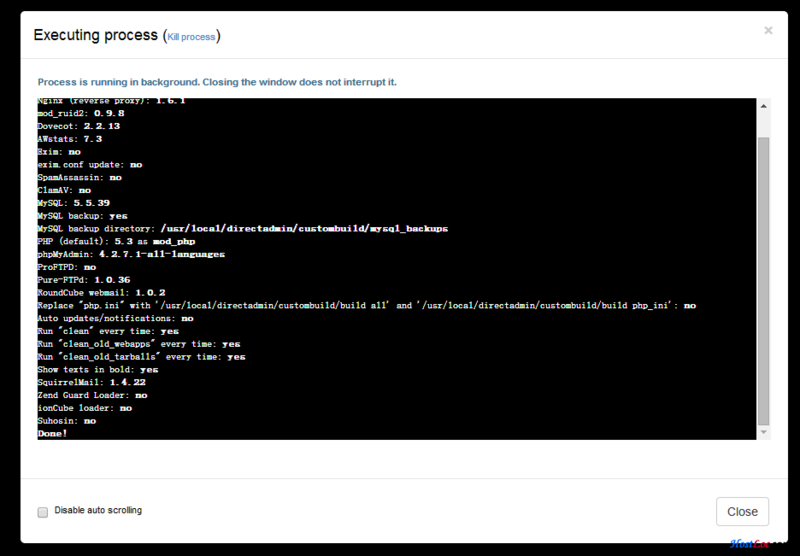 Added “./build mysql_backup” to do MySQL backup only (without installation). Added libxml2, libxslt and clamav files to /configure/ directory, so they are not hardcoded anymore, and there is ability to customize them. Added automatic upload scans with ClamAV for ProFTPd, Pure-FTPd and PHP (using suhosin). 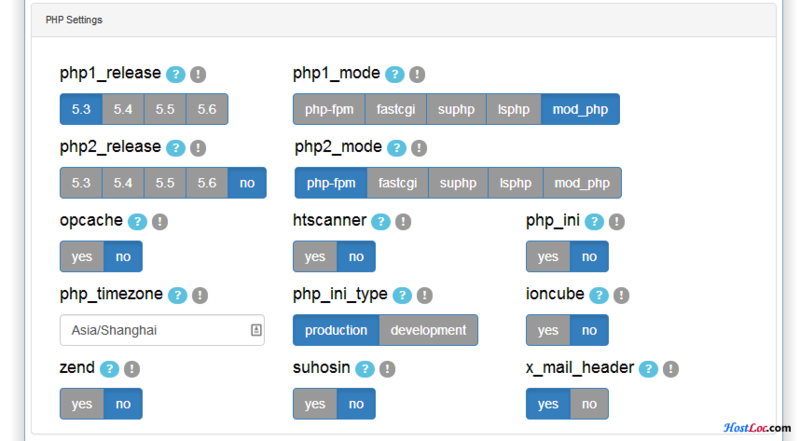 php1_mode/php2_mode + php1_release/php2_release options.conf settings. php1_release is the main version of PHP, php2 is the additional one. Major change: if php1/php2_mode is set to suphp, fastcgi or php-fpm, event Apache MPM is used (when no mod_php is selected). 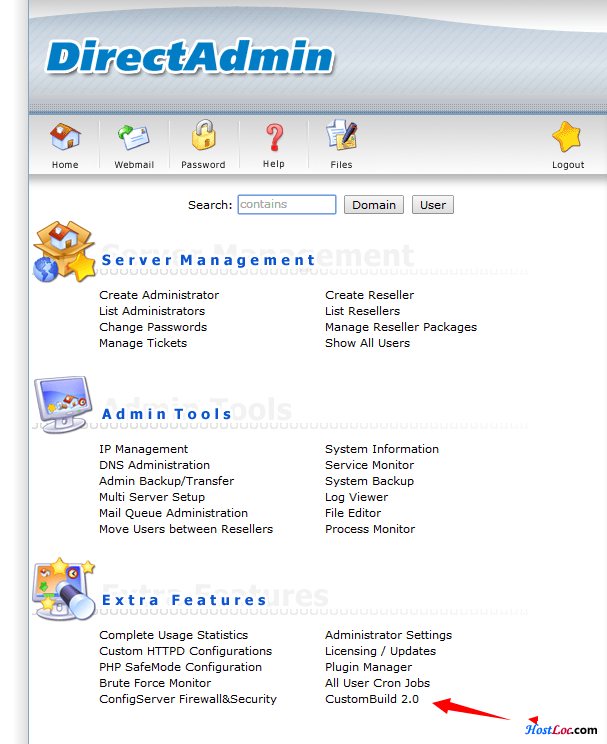 Dropped UebiMiau and Atmail Open webmail support. Automatic exim.conf changes after installation/update of ClamAV/SpamAssassin (it uses includes of /etc/exim.spamassassin.conf and /etc/exim.clamav.conf in /etc/exim.conf.